Connect with Your Breath. Find Your Voice. Awaken Your Healing Power. 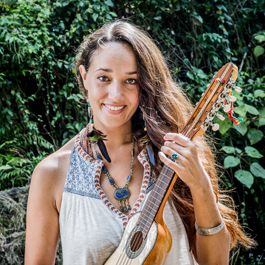 Lindsey Wise will Inspire You with Yoga, Healing, Coaching, and Music. 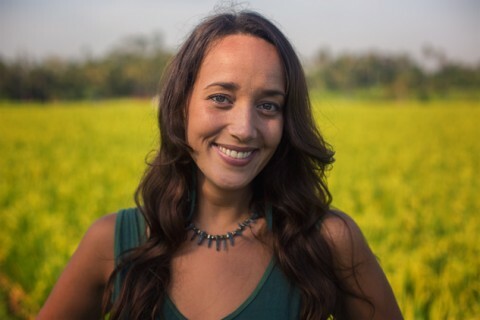 Register below to learn more about Lindsey’s offerings to help you activate your health and energize your life. Stay Posted on Lindsey’s Adventures and Offerings! Lindsey Wise’s second album, Walk in Beauty, is a heart-opening collection of medicine songs, heartsongs, and mantras. These songs are prayers. 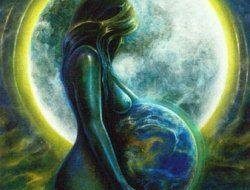 They’re prayers for our children, they’re prayers for our planet. They’re prayers for you. May we dance upon the earth and offer praises to the sky. May we come together to Walk in Beauty. Click here to get your copy of Walk in Beauty. 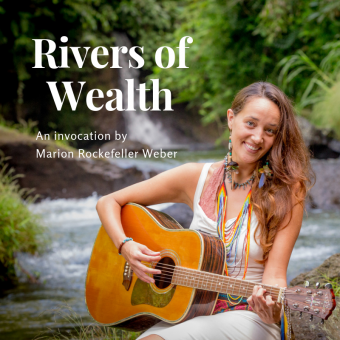 Rivers of Wealth is a musical journey that gives life to this powerful invocation for abundance. 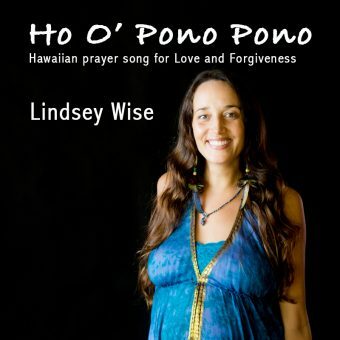 “Ho O’ Pono Pono” is a Hawaiian prayer song for love, forgiveness, and compassion. Walk in Beauty is a collection of medicine songs that will open your heart and heal your soul. 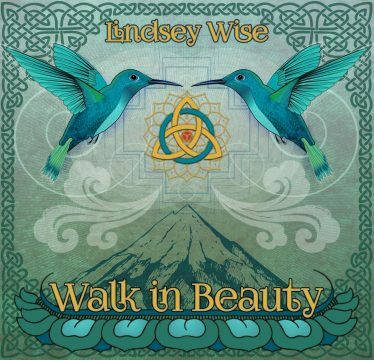 Shine is the first single of Lindsey Wise’s album Walk in Beauty. May we all shine so bright! This Sleep Meditation will help you fall gently into deep and restful sleep. Enjoy restful sleep tonight. 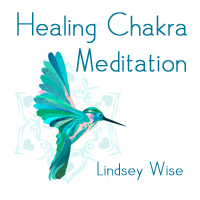 Relax and let Lindsey Wise guide you on a 48-minute healing journey through the chakras. 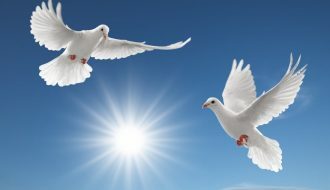 25 guided mindfulness meditations by Josh and Lindsey Wise to help you create peace within and peace on earth. 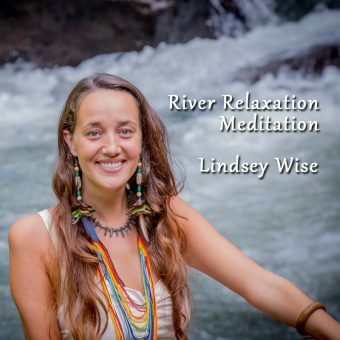 10-minute guided meditation with the soothing sounds of the river to help you relax and release tension. 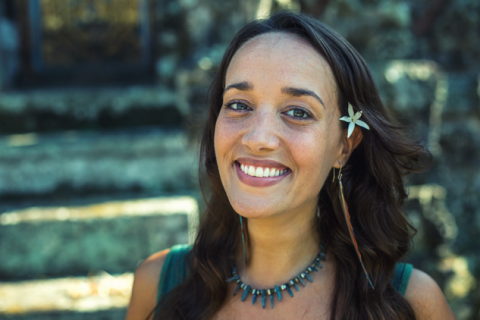 Lindsey offers healings, vocal activation, coaching, energetic clearing, and private yoga & meditation classes. 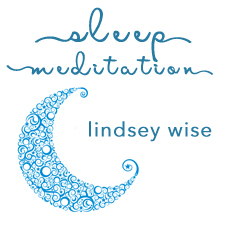 Private sessions with Lindsey are offered in-person or via skype. Want to see what others are saying about their sessions with Lindsey? Click here to see testimonials. Are you wanting to make big shifts in your life? Contact Lindsey to book private sessions. 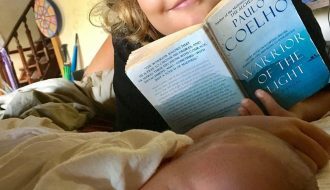 Sign Up to Stay Posted on Lindsey’s Adventures and Offerings!